The eBike Store, in partnership with ITZonTarget, is a WordPress eCommerce site that was previously designed and built. 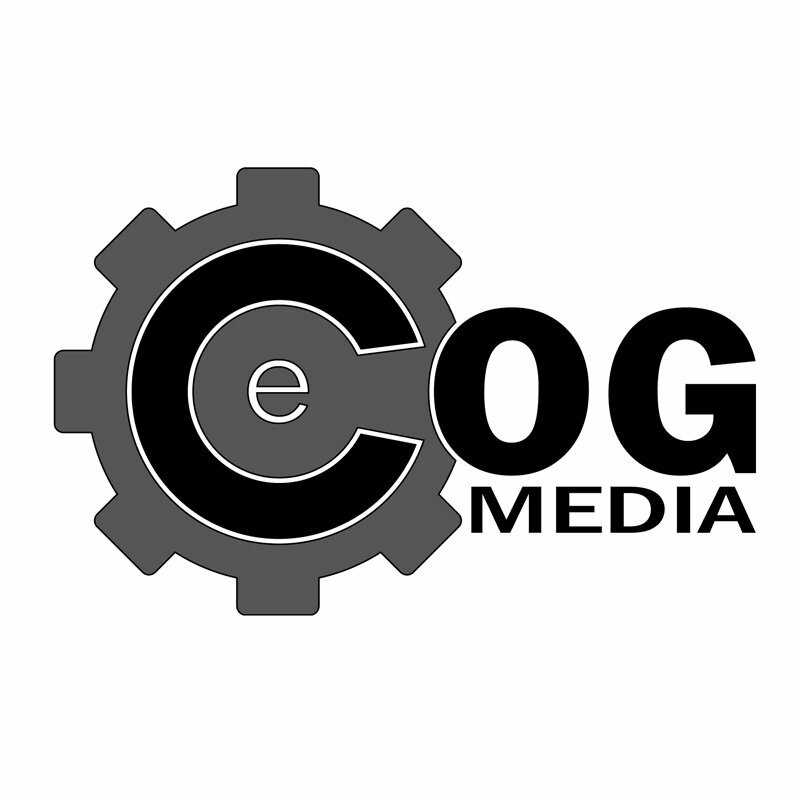 eCOG Media is now providing website support and maintenance for the site with weekly updates. Working with the client and ITZonTarget to develop and enhance the sites visibility and marketing potential to their clientele. Creating and building online sales tools and promotions to increase sales and maximize the users experience. Continuous website monitoring and analysis of its performance from load times to plugin performance, SEO monitoring with click thru rates and impressions.